“Poem You” might wreck you. 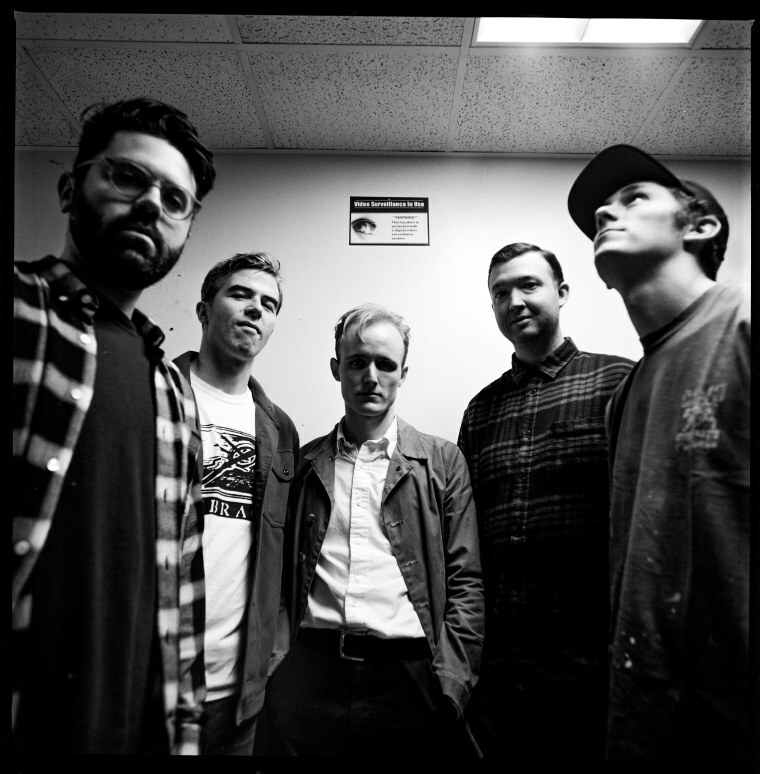 Today, The FADER is premiering Fiddlehead's newest single, "Poem You," a painfully sad and touching tribute to frontman Patrick Flynn's late father. It's from the Boston rock band's upcoming debut album, Springtime and Blind, which exists as a type of mourning ground; the record was created as Flynn and his mother processed his father's death. I am lucky in that both of my parents are still with me, but that doesn't stop my brain from imagining what life will be like when they're gone. Of course, imagination is never as hard-hitting as the real thing, so when Flynn sings the song's opening lines over fiery guitar — "Talk to your ghost, sleep with your clothes" — the pain is palpable. It makes me think of being little, when my mom would go on business trips and I would cry and cry and cry and take clothes from her closet to sleep with at night. It makes me think of how much more intense it would feel if I knew that she wasn't coming back. "This song is really about my fixation with [my father's] enduring, poetic presence," Flynn writes of the song via email. "My father loved poetry. After retiring from the Army in 1992, he returned to teaching poetry and literature as he once did at West Point, only this time at the high school level. The guy could make 16th century literature of Shakespeare seem more relevant than last night's news and point out the poetry in anything from Biggie to the collection of snow on a tree branch. "After he passed away I felt the crush of his absence and this figure in my life that could point out the beauty in anything. What was left was his voice on our message machine, which still plays to this day at my mother's house. Now that his message has been recorded into music [on "Poem You"], I no longer fear the loss of a message machine from the ’90s, and can hear his poetry in the music of song and life." Listen below. Springtime and Blind comes out 4/13 on Run For Cover Records.